Located on 34 beautiful acres, Castlebrook Apartments offers incredible convenience to many local amenities and necessities, such as some of the best health services in the region. Our apartments near Christiana Care in New Castle, DE, afford you peace of mind when it comes to the well-being of you and your family. Christiana Care in New Castle provides a variety of patient care services, ranging from diagnosis and treatment to routine health screenings and quarterly checkups. The facility also provides lifestyle counseling when facing potential and preventable illnesses. Whether you are looking for quality care or are starting a job in the Christiana Care system, Castlebrook is just a short drive away. Less than 10 minutes from the Family Medicine Center, our 1-, 2-, and 3-bedroom apartments are also less than 20 minutes away from Christiana Care’s Senior Care Center, which specializes in caring for people over the age of 50. Nestled in a senior care community, the Senior Care Center provides services, including, but not limited to chronic disease management, preventative health, primary medical care, and physical therapy referrals. 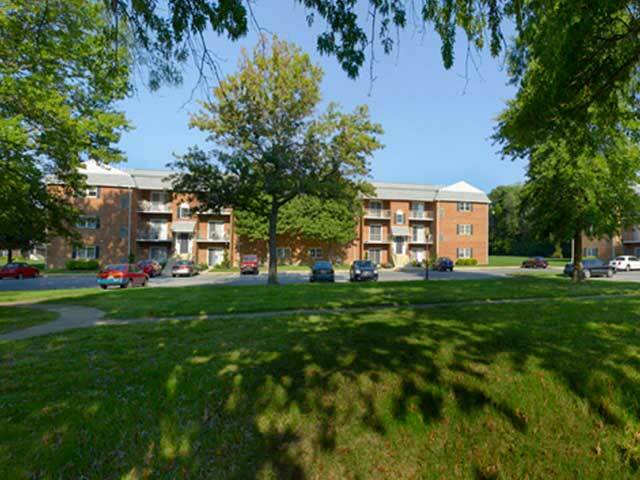 Our apartments near Christiana Care in New Castle, DE, boast easy access to I-95 as well as Routes 1, 13, 40, 141, and 273, allowing for convenient travel to other area amenities like shopping, dining, and a variety of entertainment options. If you’re looking to stay closer to home, Castlebrook’s on-site amenities provide a fitness center, swimming pool, sun deck, tennis courts, and a fully appointed social room for your convenience and comfort. Experience what great care feels like at Castlebrook Apartments near Christiana Care in New Castle, DE. Schedule a tour of our property by contacting us online or calling 215-886-2000!